Ghanaian Blogger, Jagbesie Suliah Jibriel known as Facebook Assemblyman has mentioned that, Northern Politicians in the three Northern Regions are greedy and take actions base on their selfish interest. This statement came as a result of the Tamale Municipal Chief Executive’s description of Fancy Gadam’s talent as “a danger” to the people of the Northern Regional Capital, GhKasa.com reported. In an earlier report made by GhKasa.com, a cargo truck veered off its lane and drove straight into our convoy. It crashed into one of our vehicles and several motor bikes in the process. MCE of Tamale, Iddrisu Musah Superior reacting to the incident which claimed eight lives stated that he had spoken to Fancy Gadam and his management on mobilising his fans to flood the streets but they have been unyielding to his counsel and further indicated that he had subsequently banned all concerts at the Tamale Sports Stadium until further notice. 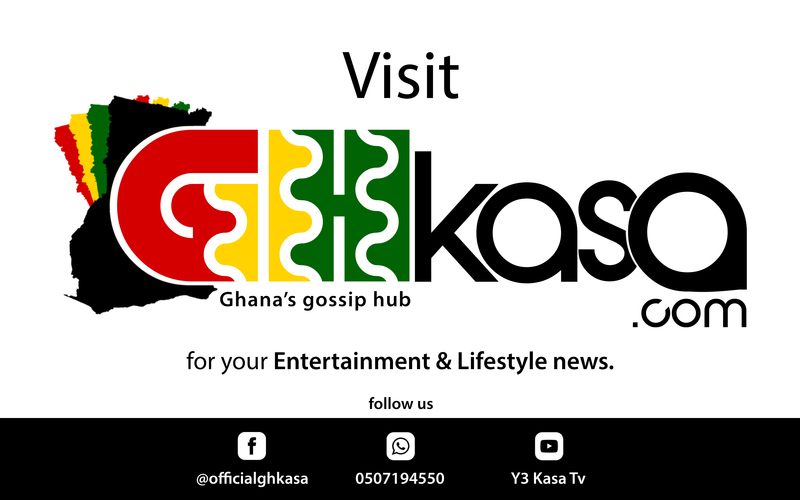 Making a submission on Zylofon FM’s Showbiz Agenda, CEO of GhKasa.com and Y3 Kasa Tv on Youtube, Jagbesie Suliah Jibriel, noted that the comment was in a bad taste and was made because Politicians at the North wanted the influence of Artist during elections. Jibriel who supported George Quaye in an earlier submission called for an apology while stressing that Musah Superior should be made to answer questions for accusing Fancy Gadam for using the accident victims blood for rituals.